NAMA's ongoing loan sale process is entering an interesting phase for NAMA borrowers. In summary the easy part is over. NAMA previously reported that €18.5 billion of loans were to be sold in Ireland in 2015. That’s a decrease of 40% on 2014. In the first 6 months of 2015 €7.5 billion of loan sales were completed with a further €11 billion in progress in June. performing loans to the sale of mainly non-performing loans. Consequently we anticipate higher management costs generally and an increase in the number of receiverships and debt enforcement actions in the Courts between 2016 and 2018. The remaining NAMA borrowers need to take legal advice now about the loan sale process, possible debt re-financing or restructuring and ultimately their readiness for potential debt enforcement action. 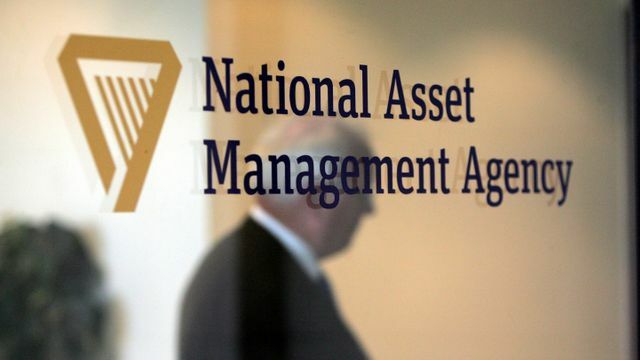 The National Asset Management Agency has told the Minister for Finance that it expects to start 2016 with just 165 debtors and with combined loans owed to the agency of €10 billion. This emerged in a statement provided to the Minister, Michael Noonan, outlining its objectives for next year. It is predicated on Nama closing the sale of Project Arrow, which involves 340 debtors and has par value loans of €7.2 billion.